A well presented mid terraced house with modern kitchen and bathroom. The property has a condensing combination boiler and generous accommodation with on road parking to the front. Located close to the local schools and within easy walking distance to the town centre. UPVC double glazing throughout. EPC rating C.
WELL APPOINTED DOUBLE FRONTED FAMILY HOUSE. The property is located within easy distance of shops and schools, has been tastefully updated to make a good family home. NO ONWARD CHAIN. 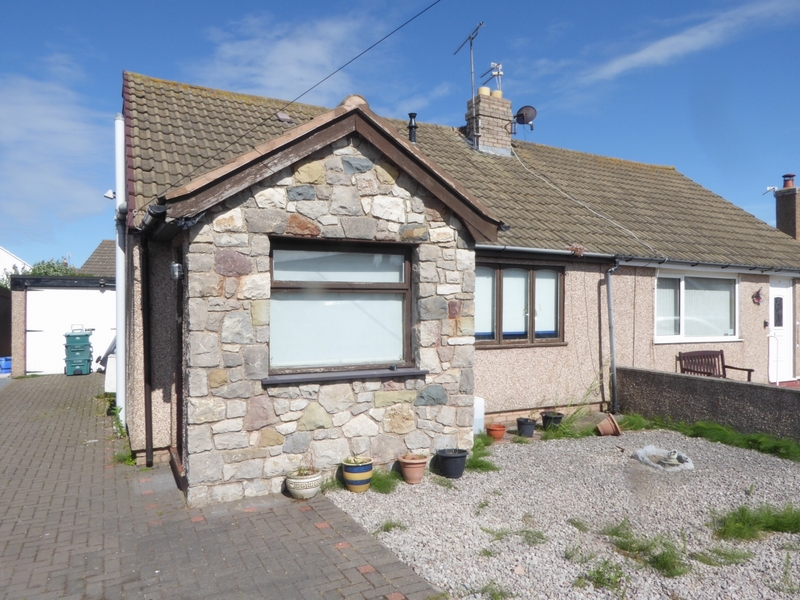 A two bedroom Semi detached Bungalow in need of some refurbishment. The dwelling is located close to the town centre, park and promenade. The property has an 'Ideal' condensing combination boiler and good off road parking to detached garage. EPC rating D.
IDEAL FOR FIRST TIME BUYER OR INVESTOR. A 3 Bedroom end terraced house with large rear garden and on street parking. The dwelling is a short walk from the town centre, schools and sea front. UPVC double glazing throughout and gas central heating. 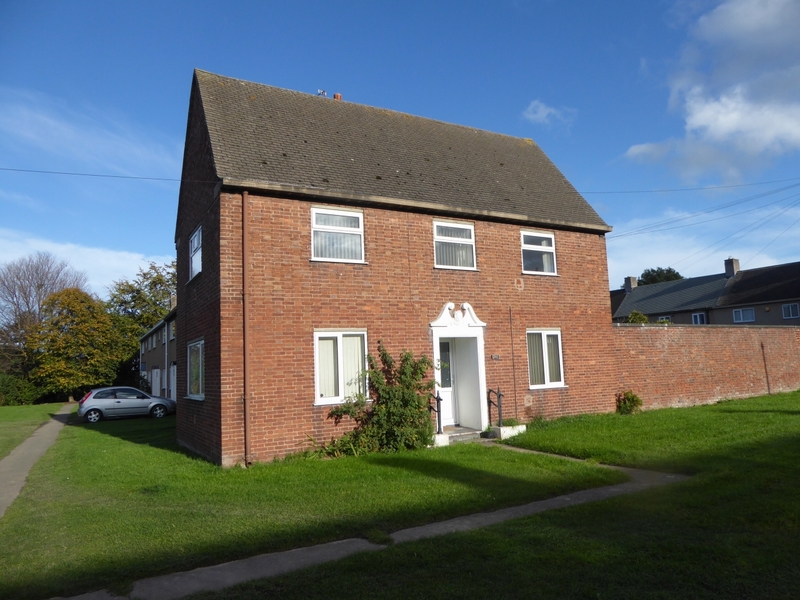 EPC rating– D.
A two bedroom end of Terrace House with COMPACT REAR GARDEN and UPVC DOUBLE GLAZING THROUGHOUT. Modern Worcester condensing regular boiler for hot water and central heating. An ideal opportunity for a first time buyer or investor. SITUATED IN A MOST CONVENIENT POSITION. 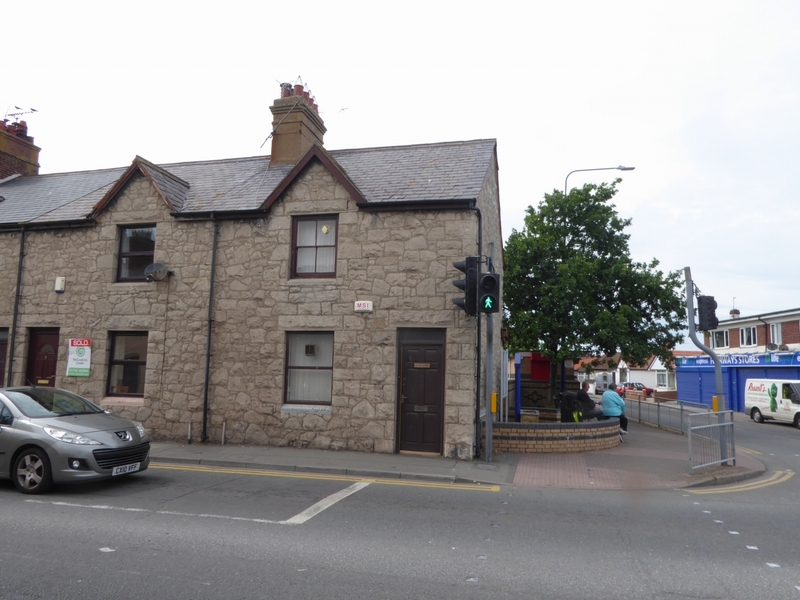 EPC Rating D.
A COMMERCIAL End of Terrace stone built Cottage, located by the traffic lights in Towyn in a good trading position and is being sold as seen. The property which was originally a Medical Surgery, has a good sized garden to the rear with ample parking. Await EPC.